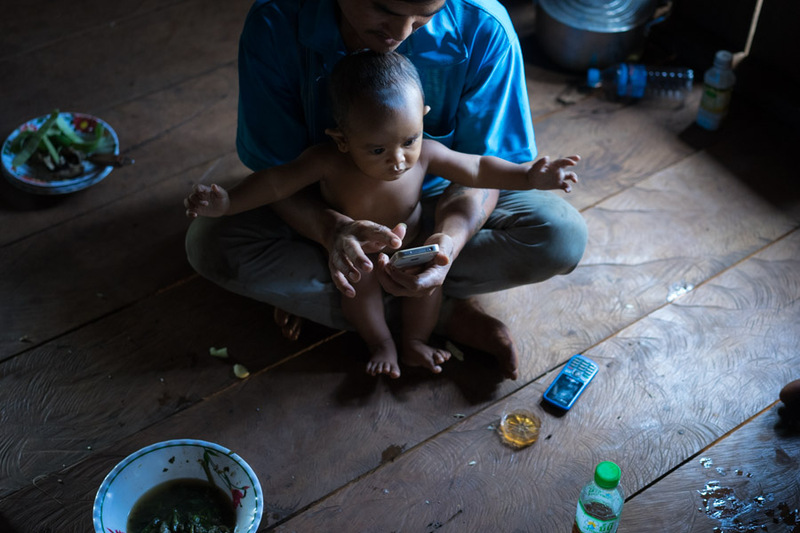 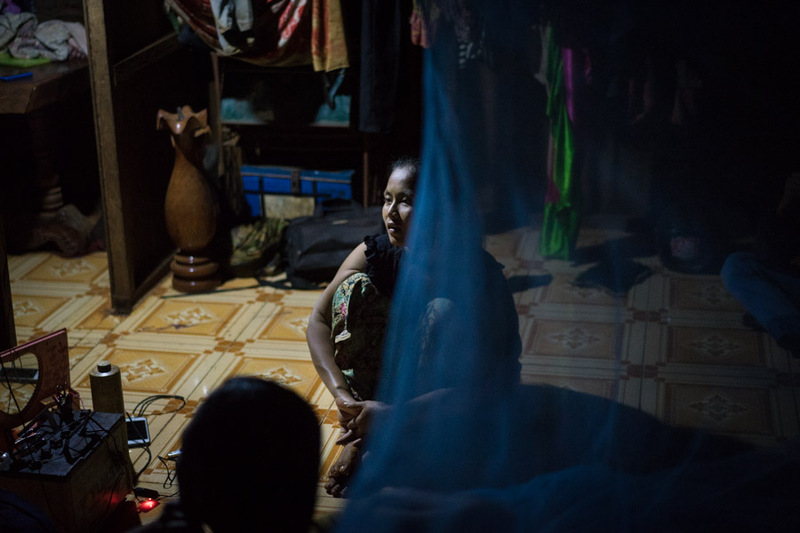 Through better road connections, education, the introduction of electricity via solar panels and generators, and the use of mobile phones, remote communities are now more aware of modern Cambodian society. 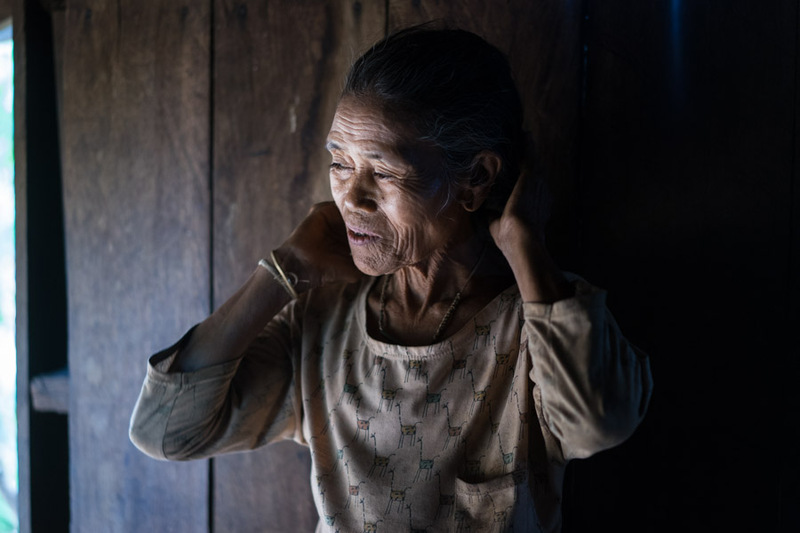 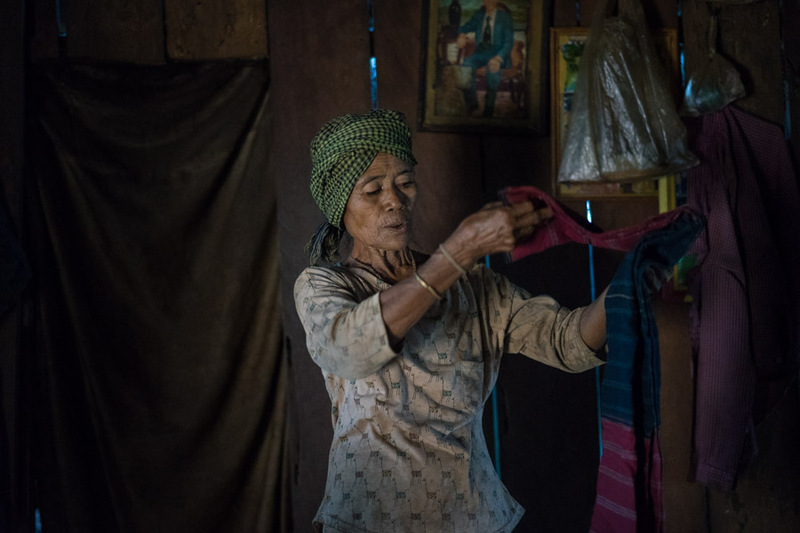 As they are increasingly more exposed to Khmer culture, their traditional practices are being altered and viewed as “ taboo” in contrast with khmer society. 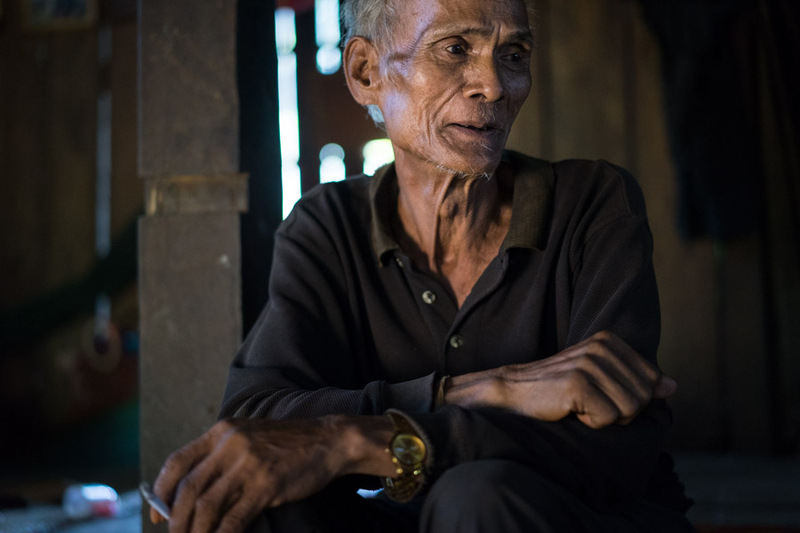 From their growing exposure to mainstream khmer culture, the youth are developing a new perception of what's "right and wrong". 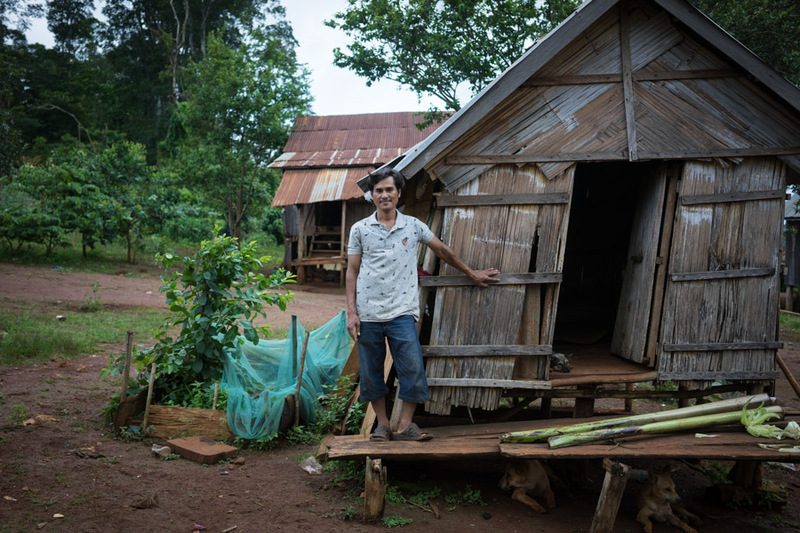 Whilst visiting village chief, Vin Sokkhim (33), in Ratanakiri province, we spoke with him and the village elders, to see how the village has changed over time. 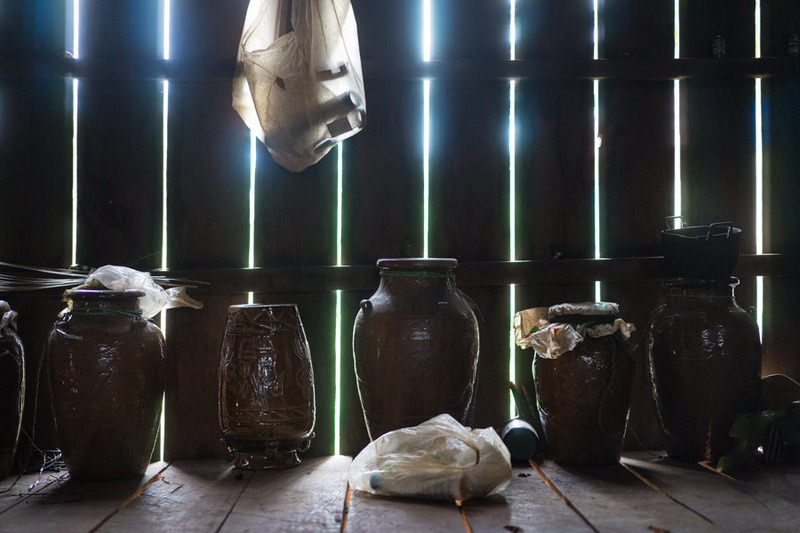 And his account of having one of the last “love huts” in the village.